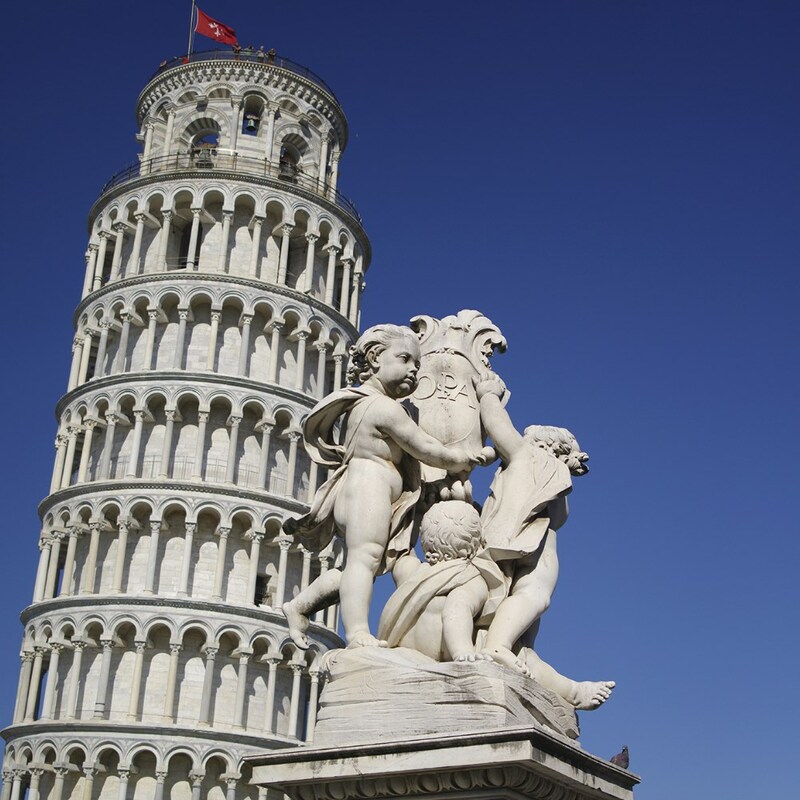 Pisa, home to the apparently gravity-defying tower – Italy’s unofficial trade mark – offers much more within the city. 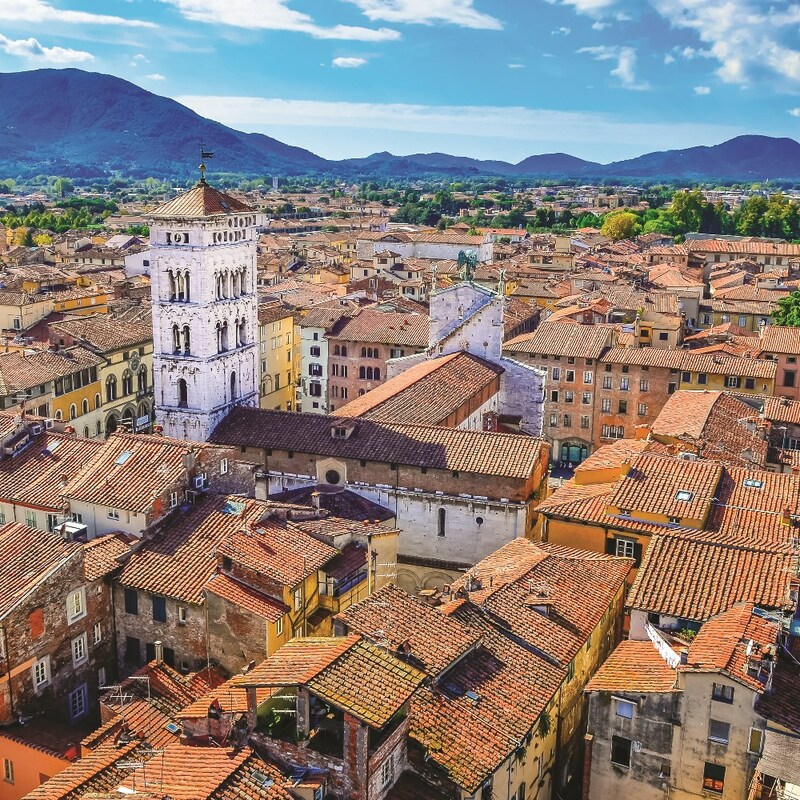 It’s breathtaking cathedral and Baptistery for majesty and beauty rival the world’s finest, but wander from here and you soon lose the crowds, discovering that Pisa is a true medieval gem. 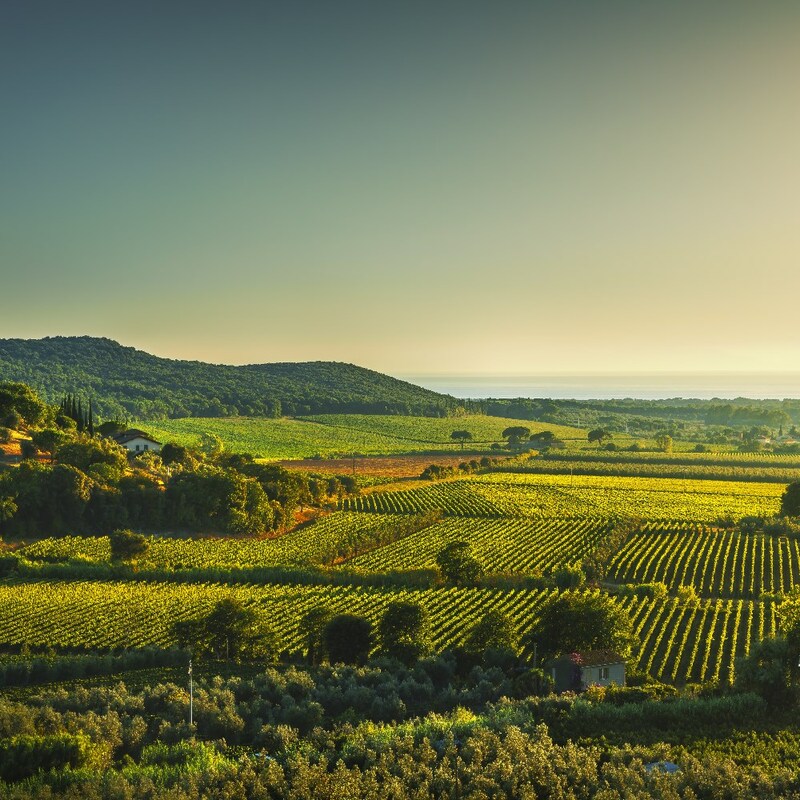 It’s maze of characteristically tiny streets and intimate plazas lined with traditional food shops and atmospheric family-run restaurant will delight you. 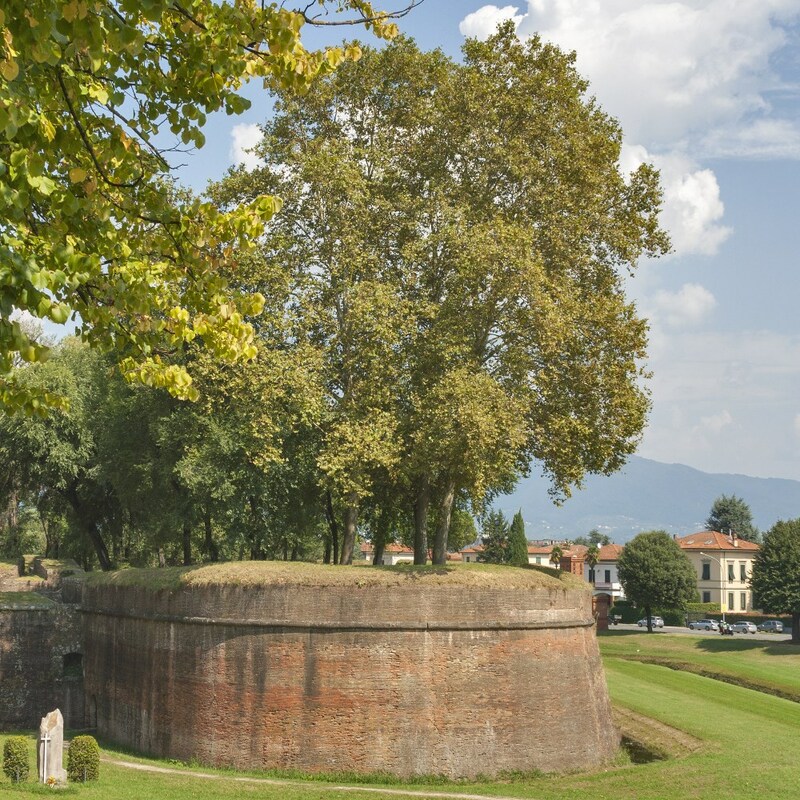 Plus, the university, where Galileo once taught, is one of Europe’s oldest. 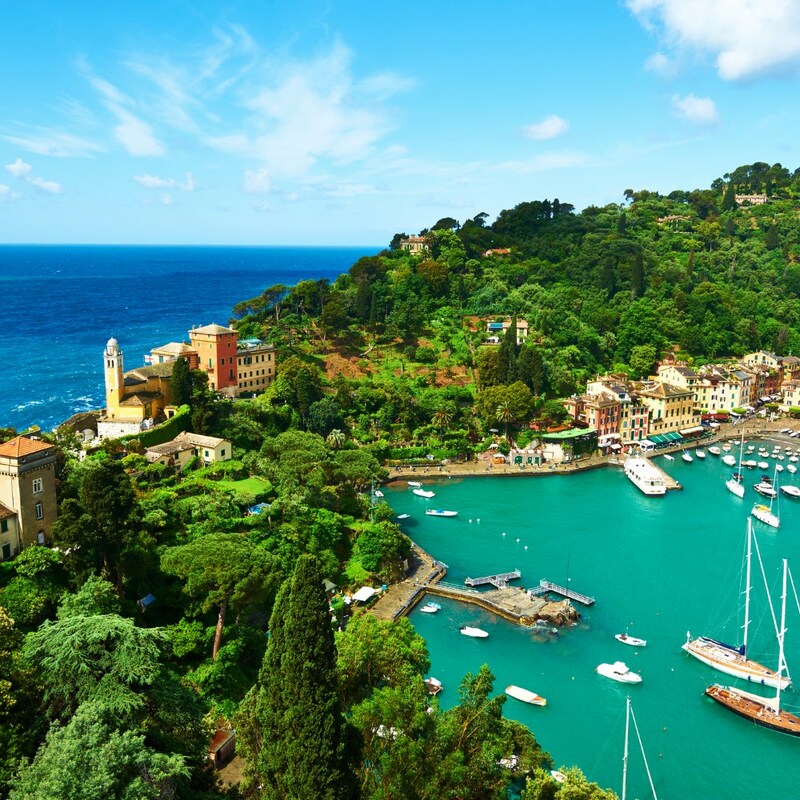 For safety reasons, visiting the Cinque Terre and Portofino by boat is inevitably subject to weather conditions. 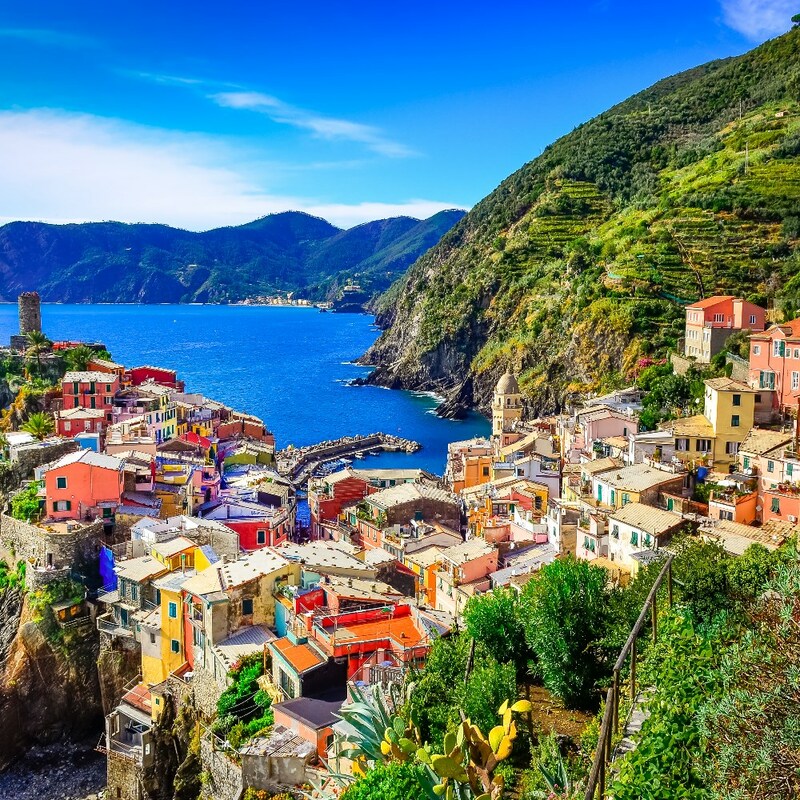 If we are prevented from sailing to the Cinque Terre we will travel by rail visiting a selection of villages. 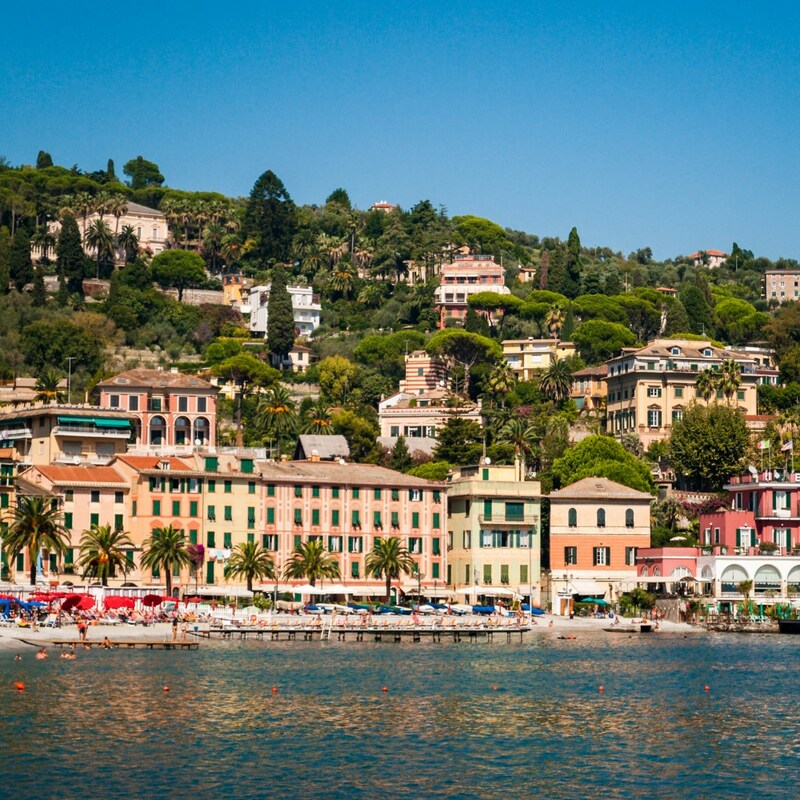 If we are prevented from sailing to Portofino we will travel by local bus- the only other possible method allowed. This takes approximately 10 minutes. 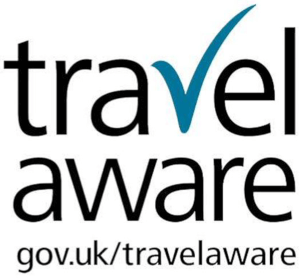 In this case, a refund of £27 and /or £4 per person per the respective tour will be given. Should these circumstances occur the Captain’s decision is final. Please consider this when booking this holiday.